Unions and experts have warned the purchase of Newsquest’s US parent company Gannett by a rival publisher “known for aggressively slashing staff” could lead to a “dangerous loss of local reporting”. 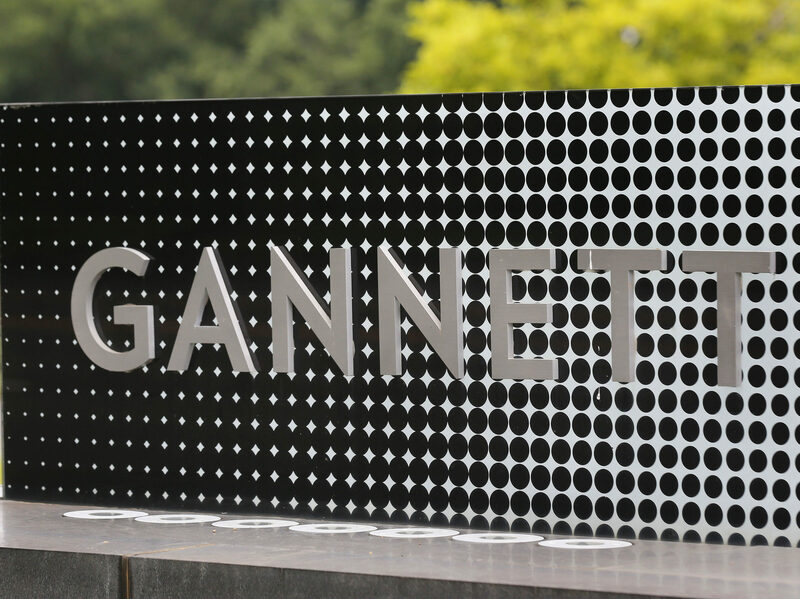 Gannett is subject to a takeover bid launched earlier this month by MNG Enterprises, known as Digital First Media and owned by New York hedge fund Alden Global Capital. But, dozens of jobs have already been cut at Gannett’s US newspapers just a week after the takeover bid was made public, with claims the redundancies were planned after poor fourth-quarter results. MNG has offered Gannett $12 per share, saying this is a 23 per cent premium on 11 January’s closing price of $9.75 and 41 per cent up from where the stock closed at the end of 2018. Gannett’s shares jumped to $11.56 as a result of the offer. The company said its board of directors would review the proposal. Its stock is currently trading at $11.24 per share.  He said there was “every chance” a new US owner would want to unload Newsquest, the UK’s second largest regional publisher, after any sale, leading to a consolidation opportunity for Reach or JPI Media. 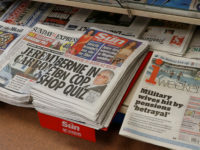 Johnston Press was bought by its bondholders who formed JPI Media after it entered administration in November last year. 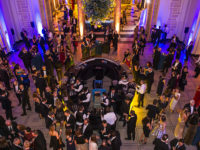 The majority bondholder is understood to be US hedge fund Goldentree Asset Management. But he said any such deal would need to be looked at by competition authorities. 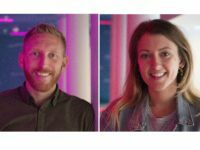 Former Reach chief operating officer Mark Hollinshead has made a similar suggestion, telling The Drum the Gannett bid is “likely to be the starting pistol on the next wave of consolidation in UK press”. “JP is in a strategic cul de sac and the owners need an exit plan,” he said. 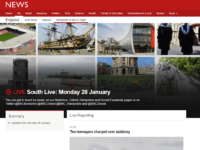 The National Union of Journalists soon said it was “really concerned” about what the potential acquisition would mean for local newspapers in the UK. Dan Kennedy, associate professor at the Northeastern University School of Journalism in Boston, USA, told News Guild’s News Matters campaign, running in support of staff at Digital First Media, that although Gannett has its own reputation for staff cuts, DFM has reached new lows. According to News Guild officials, DFM has cut union staff at 12 of its newspapers from 1,552 in 2012 to 487 in December 2018 – a loss of nearly twice the US national rate. 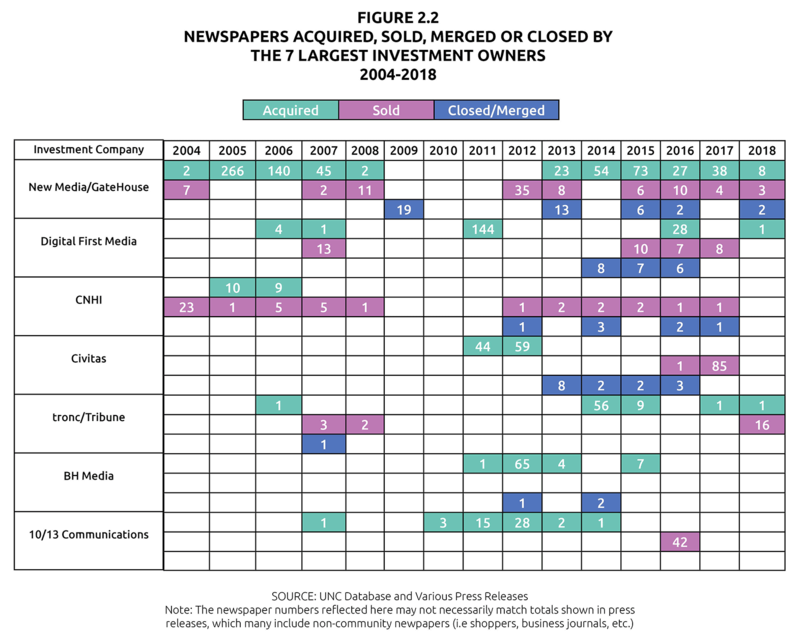 And the company has closed or merged 21 newspapers since 2014, according to research by the Expanding News Desert project. 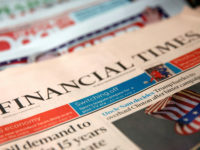 Poynter’s media analyst Rick Edmonds described the takeover as “no sure thing”, saying the “23 per cent premium will be attractive to shareholders who have seen Gannett’s value falling, but it’s not huge”. But, explaining how Digital First might want to run Gannett, Edmonds said: “By slashing costs in 100-plus local newsrooms and elsewhere in the operation. “The deep cuts of the news staff at Digital First’s flagship Denver Post last year prompted an outcry from the journalists there. “The Post’s editorial page editor (who subsequently left the company) published a section protesting the move. Digital First also has a record of not investing in content management systems and other technology. On Wednesday last week Gannett cut dozens of jobs in a cull described by Poynter as a “cost-cutting move that was anticipated even before the recent news that a hedge-fund company was planning to buy the chain”. Edmonds said: “I don’t know how many newsroom jobs Gannett is cutting, but the move it is hardly surprising with a bad fourth quarter financially to be reported soon and more of the same expected for the first part of 2019. Gannett to merge with third publisher instead? Writing for Nieman Lab, news industry analyst Ken Doctor suggested Gannett could avoid the takeover by merging with Tribune Publishing, which owns 13 newsbrands including the New York Daily News, Chicago Tribune, and Baltimore Sun. Gannett previously failed in a hostile takeover of Tribune in 2016, but Doctor said a deal done now could “blunt an aggressive Alden bid”. Business website LA Biz reported that Gannett rekindled its courting of Tribune just weeks before MNG’s takeover bid. Bloomberg Opinion columnist Brooke Sutherland wrote that the bid had given Gannett “a taste of its own medicine” following its failed pursuit of Tribune. She said: “It’s hard to see this ending in any way but an eventual sale of Gannett, whether to Digital First or another buyer. Unfortunately, that will likely mean a bevy of job cuts. Douglas Arthur and Craig Huber of media research and advisory firm Huber Research Partners published a report in which they found MNG’s offer of $12 per share is “not high enough”, saying it should go for $14 or more. It added that Gannett is “on the right path with its digital growth push and legacy cost cuts” despite being underweight on the stock market. In its letter to the Gannett board, MNG demanded the publisher “commit to a moratorium on digital acquisitions” – but Arthur and Huber disagreed with the implicit suggestion that Gannett has been “going in the wrong direction”. They said Gannett’s “investment in digital media in its more than 100 local papers and opportunistic digital acquisitions” had seen it close in on $1bn in digital-based revenues, or 33 per cent of its total by the end of 2019. Strangely enough, the New York Post reported on Friday that Alden is actually looking to get rid of MNG – and could even sell it to Gannett. Gannett has been horrendous for Newsquest titles, and it now looks as though Gannett itself will be taken over by MNG Enterprises, who are known for ruthless cost-cutting. These are dark days for once-great titles like the South Wales Argus, Barry & District News, Penarth Times. Katie Vogel, a former engagement editor and editorial board member at the Gannett-owned Enquirer in Cincinatti, tweeted: “Throwing rocks at the Enquirer/Gannett is practically a sacred practice in Cincinnati. “But a takeover of Gannett by Digital First Media would make years of layoffs, closure of the printing plant and a washing machine cycle of editors look like child’s play. “While the Enquirer is very far from perfect, I’d like to know who would pick up the slack if that newsroom (already gutted) is further cut by 30 per cent, the approximate cut made at the Denver Post by DFM. Other US journalists took to Twitter to express their concern over the possible takeover. 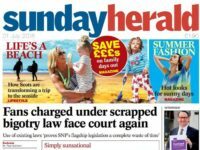 Would one company be allowed to own both The Scotsman and The Herald & National group?